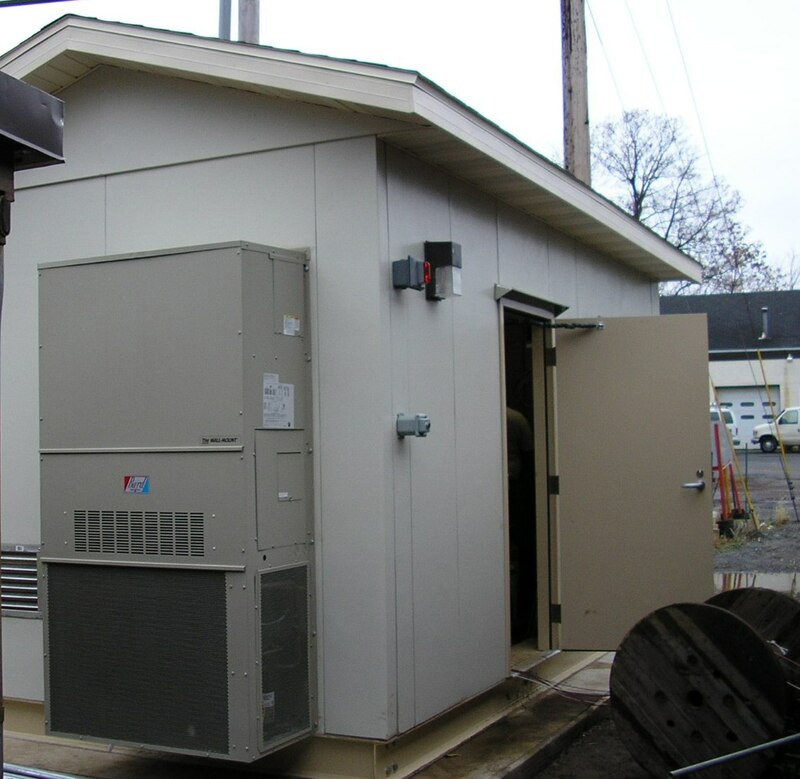 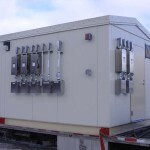 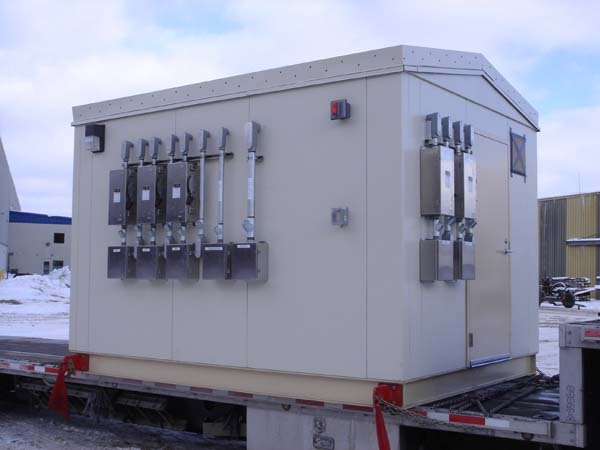 The Power Shack is a factory assembled modular building and platform custom designed specifically for your application. 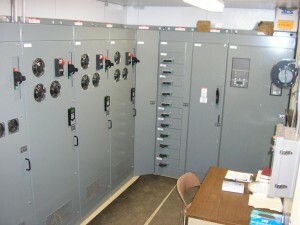 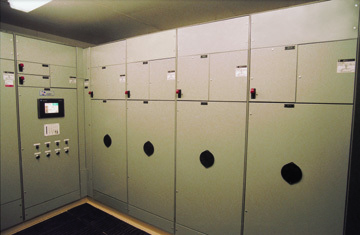 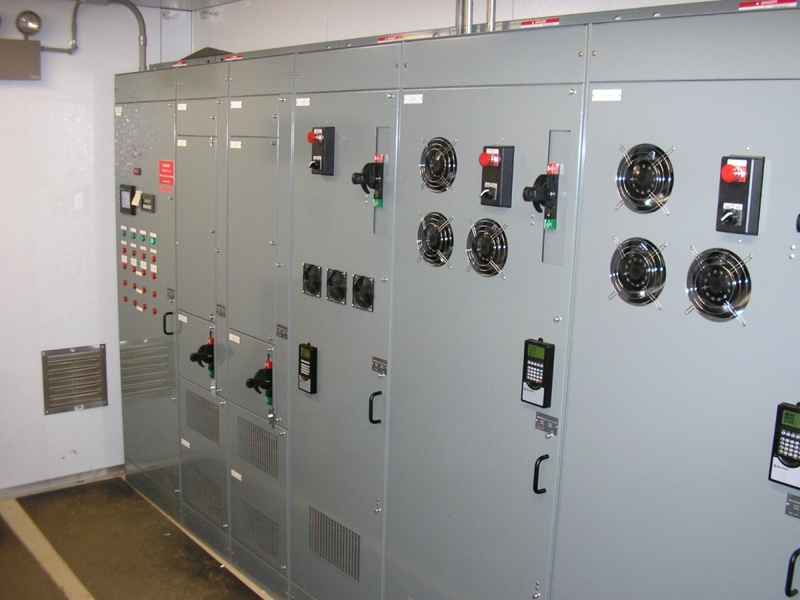 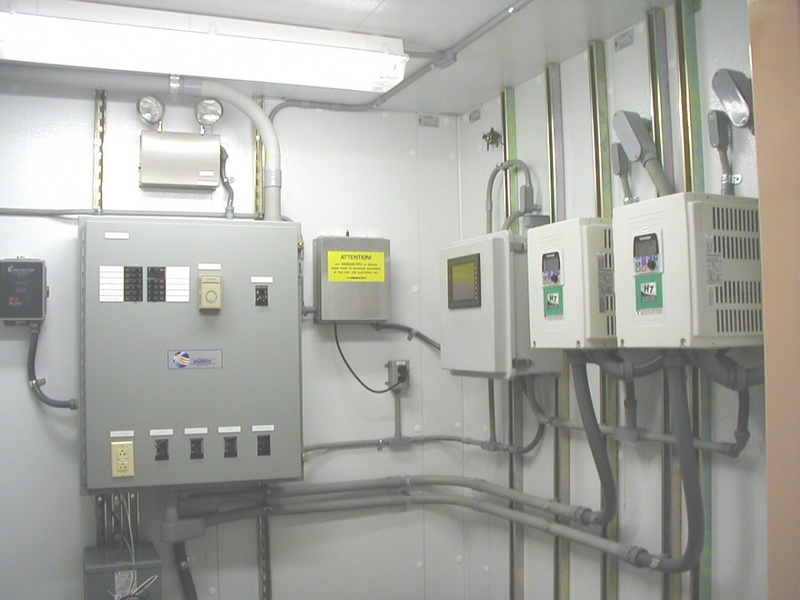 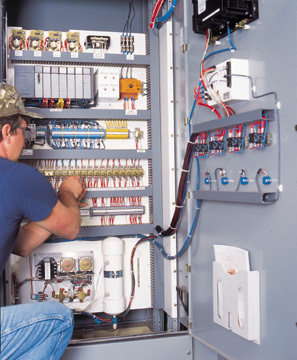 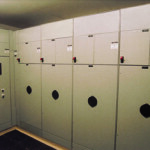 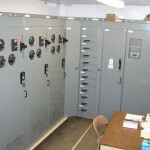 The Power Shack is ideal for motor control centers and large panel applications. 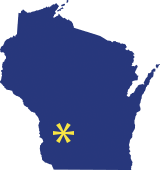 The Power Shack is climate controlled and provides a clean, sheltered environment for your employees and controls. 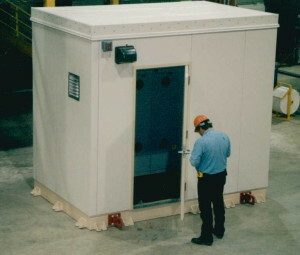 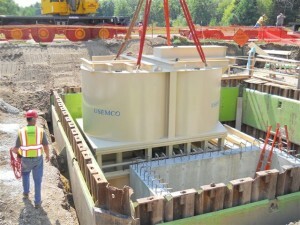 The structure arrives completely assembled with all internal components installed and tested. UL 508 and intrinsically safe certification is available.